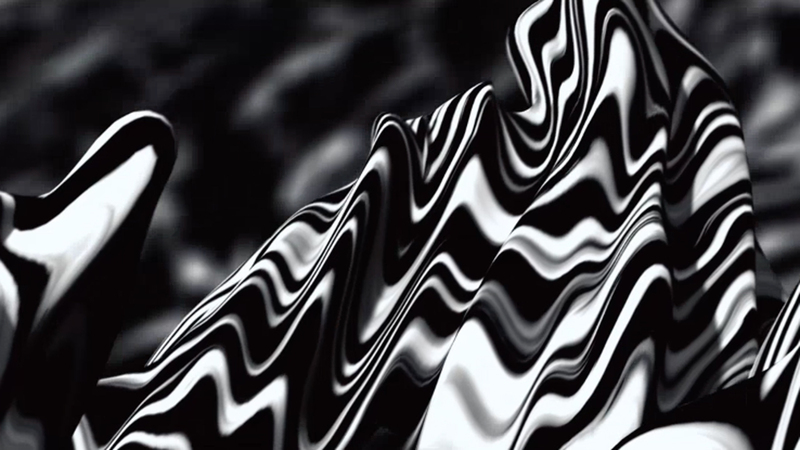 Mill+ continued their ongoing collaboration with the prestigious D&AD awards once again this year, creating the concept, design, art direction and animation for their 2016 opening title sequence and ceremony teaser. The team, led by Mill+ Director Ivo Sousa, worked to bring the project to life from initial creative concept to the final execution, ensuring that the ideas worked across multiple touch points in an intriguing and striking way. 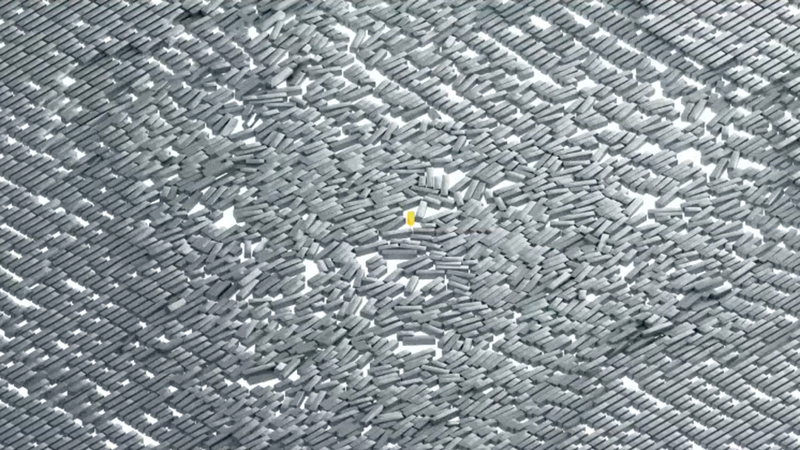 Every year, the D&AD awards highlight original thinking and inspirational work, which reverberates through the creative industry. The concept was therefore based on an insight into the power of industry trends and fashions. 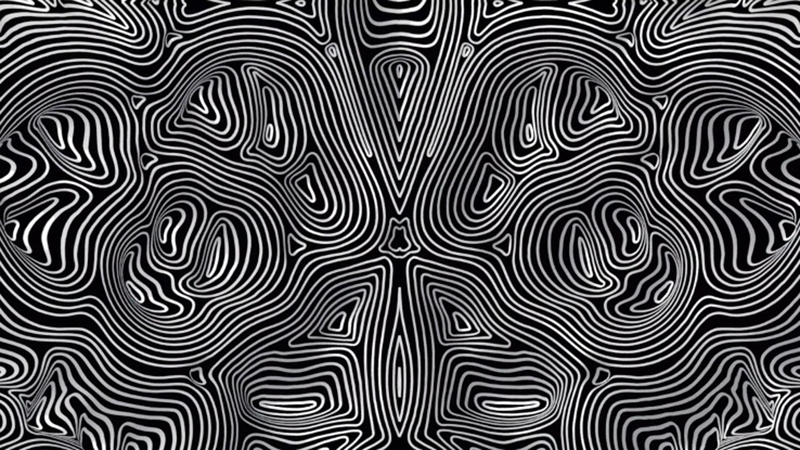 The team set out to depict this culture through the inclusion of graphic patterns that move in a harmonious shared direction - a uniform visual landscape. As you move in closer you see that the anomaly in the system is depicted at its epicenter by an icon representing the D&AD awards. 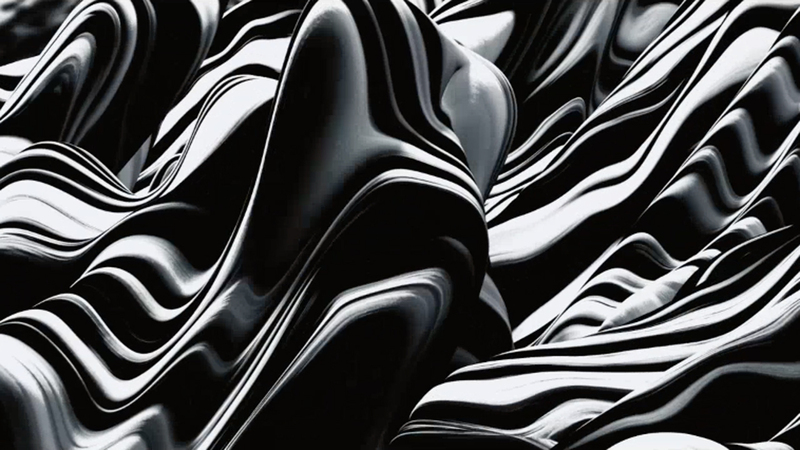 Pulling out wider, the film makes reference to the power of originality and its followers by seeing the disruption change the landscape into a new graphic form, a form that again settles into a new pattern. The power of great work is undeniable. The best ideas are catalysts for change. 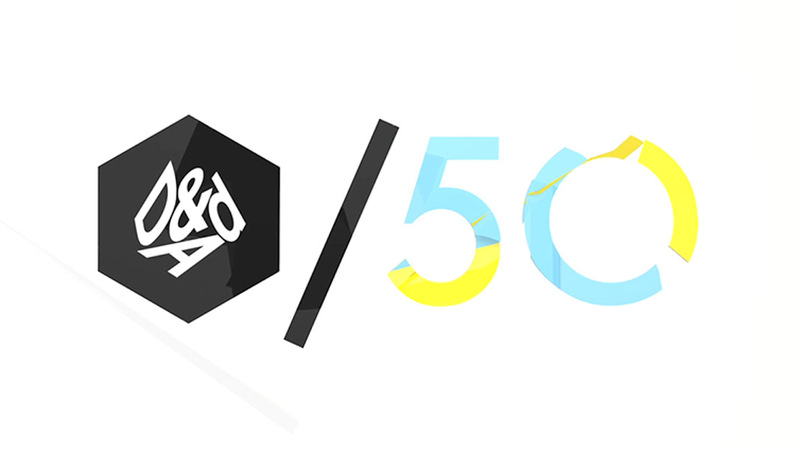 Each year the crop of D&AD winning work goes on to define the industry’s benchmark for category defining creativity. 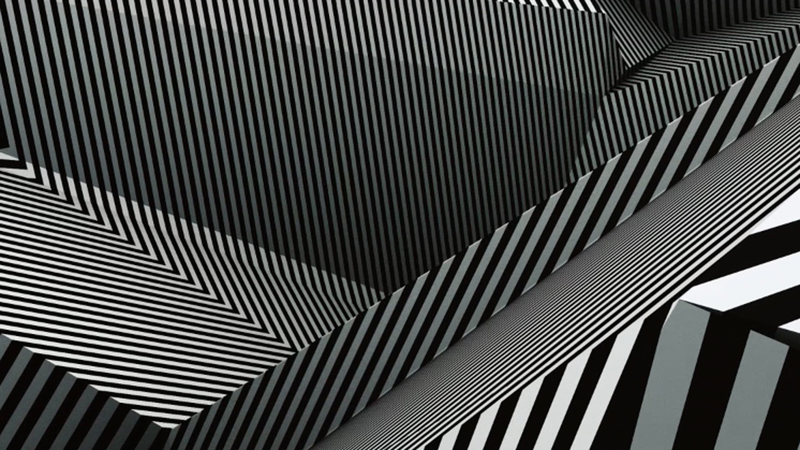 This year’s title sequence observes this pattern as we watch the effect of a single idea changing a visual landscape. Director Ivo Sousa explains; “The creative industry is filled with trends which touch all of us and influence the way we tackle, develop, analyse and approach our work. They are made out of unique ideas, which capture our attention alluringly and make us want to embrace them. 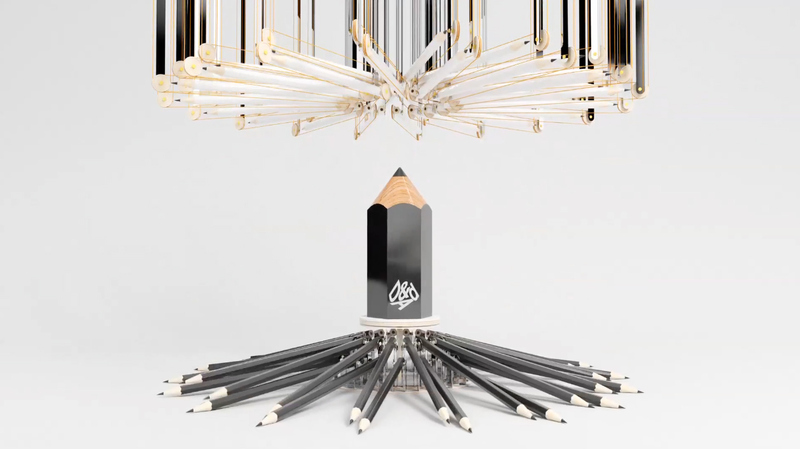 For this year’s D&AD awards ceremony we were looking into the development of a new idea, which strongly shakes the current trend like a cataclysmic moment and turns it into a new norm. 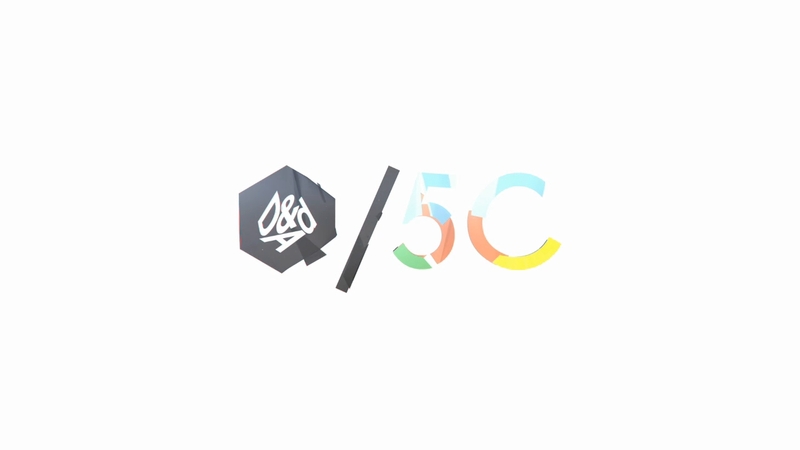 The project involved a combination of key creative softwares such as C4D, After Effects, Illustrator and Houdini. The biggest challenge was to bridge the shots, due to the use of different softwares, so they would match in 'look and feel' and achieve an even flow." Producer Alex Finch says; "We were very excited and proud to be asked take part in creating the show titles again for this years D&AD awards. As a celebration of creative thinking and original ideas, we wanted to make a powerful piece that represents those core values and the impact they have on our industry. We hope we've done it justice!"